Interested in new ways to treat yourself in Bullard? From a permanent makeup salon to a gym to a doughnut shop, read on for the newest hot spots to open for business in this part of Fresno. CrossFit KBC is Fresno's latest way to bulk up or get fit. It's free to try out one of the many hourlong classes, which typically combine cardio, free weights and calisthenics. Get an early start by attending the 6 a.m. class. Yelpers are excited about CrossFit KBC, which currently holds five stars out of two reviews on the site. Yoko C., who reviewed the new workout space on June 6, wrote, "I love this place. Coach Teddi is awesome. She's so patient and always willing to go the extra mile for her students. She's all about form and will not compromise it." Lady D. noted, "Absolutely love this place! Awesome coaches and amazing group of people to work out with. Everyone pushes you to do your best and encourages you until the end of your workout." Drop by Sky's Donuts for doughnuts, of course, along with a full range of breakfast options, from fruit smoothies to bagel sandwiches. Doughnuts come in a variety of flavors along with treats like apple fritters, cinnamon rolls and crullers. 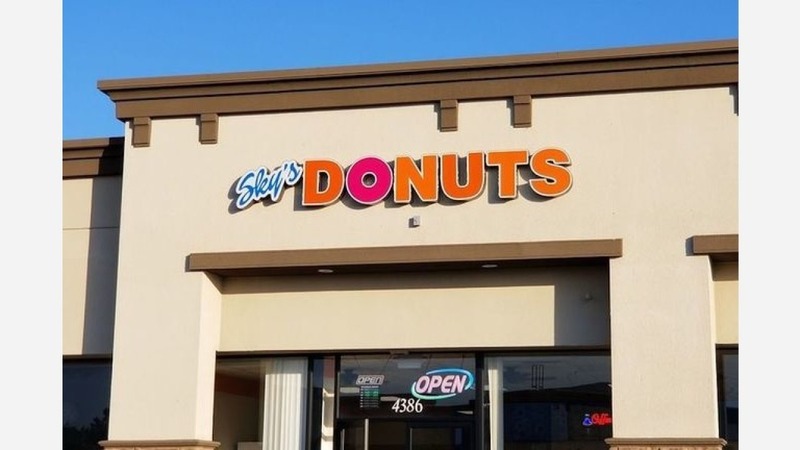 Sky's Donuts currently holds 4.5 stars out of 14 reviews on Yelp, indicating good reviews. 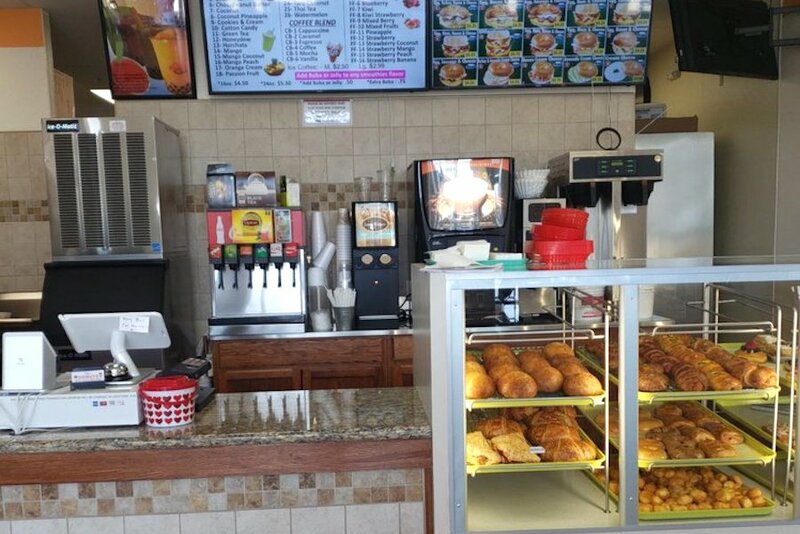 Yelper Dale N. noted, "Their doughnuts are excellent, dough is great tasting and no taste of grease. I also had a bierock, which had a very special dough baked around it. Definitely recommend that you give them a try." Casey K. wrote, "The staff was friendly and it was clean. For being late they had a good variety of doughnuts. This doughnut has to be the best I've had in awhile. I will definitely be back. My new favorite place." Sky's Donuts is open from 4:30 a.m.-8 p.m. daily. BeautyFixx By Kim specializes in permanent makeup, including eyeliner and lip color. Owner Kim Lam uses techniques like microblading, which fills in eyebrows with thin semi-permanent tattoos that mimic individual hairs. Also available are facials, microdermabrasion, Korean body scrubs and tattoo removal. BeautyFixx By Kim is off to a promising start with five stars out of four reviews on Yelp. Yelper Kimberly A. noted, "Kim is absolutely wonderful! She was very accommodating with setting up an appointment with me without hassle. She took all of my questions and concerns I had into consideration before she began the microblading process. She was also very attentive to detail." Elaina B. wrote, "I love my eyebrows! Kim is very professional and was very thorough about the shape of my eyebrows. I also loved that she was honest about what I did and did not need. She answered all my questions and made sure that I was satisfied with the outcome."